Had you considered buying a drone about two years ago, most people would have labelled you as crazy. But nowadays, over the past year at least, that’s what the buzz is all about. They have been gaining in popularity and more and more commercial applications have developed for them. 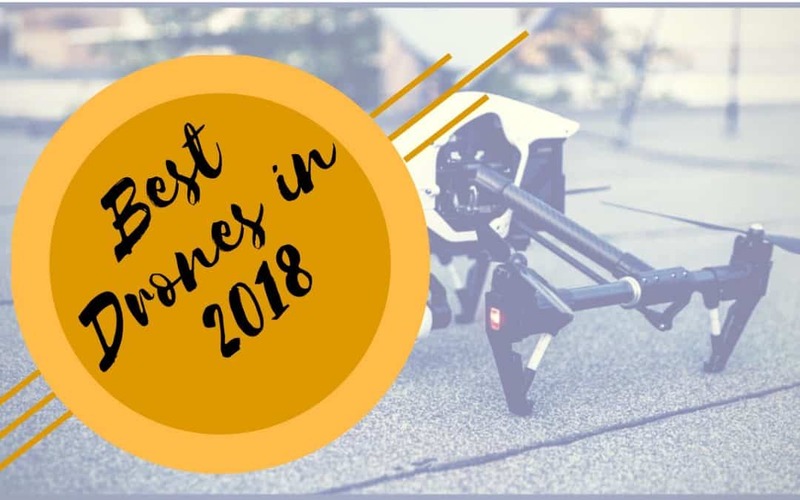 Here are some considerations to put in mind when buying a drone. The main causes of accidents with drones are the size and speed factors. Ensure you buy a smaller one especially if you are buying for children. This drone should also be made of plastic that is durable. This greatly reduces accidents. Damage will be greater when you choose to buy big ones. Smaller drones tend to be harmless. Consider the speed when you are getting that drone. A drone is much better if there is the speed control feature. When they are slow, they are much safer. It is important to consider the flying environment too. There are those that are suitable for indoors while others are best outdoors. You can settle for a drone that can be used in both environments. 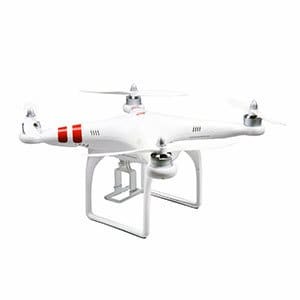 For the outdoors, the drone needs adequate motor power as well as wind resistance so as to make sure it is stable as it hovers. If you want an indoor one, make sure it is much smaller so as to lower breakages. Most of the manufacturers set the age for drone flying to be 8 years. However, it is only the parent who understands when maybe if it for kids when they are ready for a drone. There are those who may choose to buy it even though the child is over 8 years. It is all about how children handle things. If your kid is familiar, then they may be allowed to fly even when they are a bit younger. To fly a drone, make sure the child is responsible, skilled and mature enough to control it. Larger drones have a more powerful motor. They also have bigger propellers and higher payloads. Do you know that you need a dash cam if you are ever in your vehicle? Well, a dash cam is a necessary and convenient device to have. Have you ever wondered what to look for when buying a dash cam? 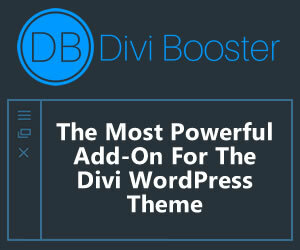 This article will help you to answer this question. In previous years such devices were only installed in police vehicles, but recently, ordinary people have started installing them. Dash cam are video cameras mounted on a car, and there’s assurance that they’ll always save your day especially if there’s an accident, they form part of the evidence, they prevent insurance fraud and aid in averting vehicle misuse. There are several of dash cams in the market, and in most cases, it’s difficult to choose the best. Most of the cams record on Micro SD cards and they are available up to more than 250gb. Note that, not all cameras will support such storages. 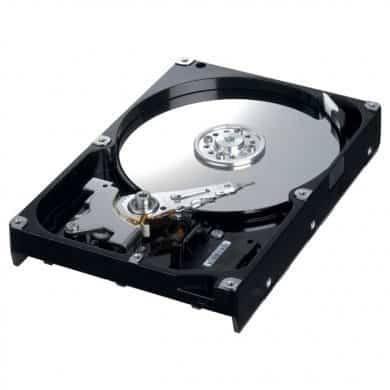 In most cases, when the resolution is high, then more storage capacity is required. An ideal one will have a minimum storage capacity of 32gb. If your dash cam is reliable, then there are high chances that you’ll have the footage you want recorded. It should be small and discreet to take less space on the dashboard so that the driver is not distracted while behind the wheels. It should be capable of withstanding extreme temperatures. This will be handy while in parking mode where there are high temperatures. 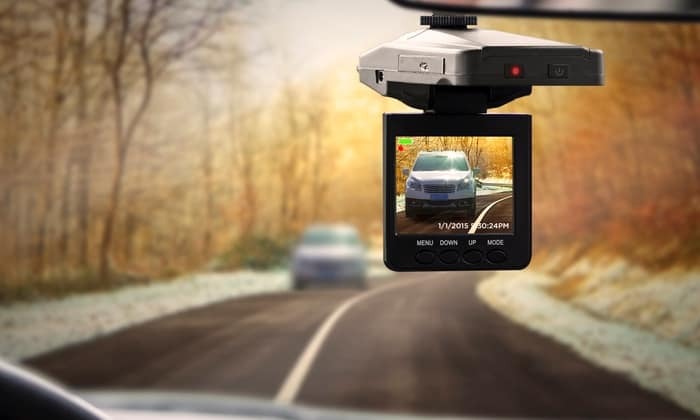 Dash cams come in numerous mounting options with some on windshield and others behind rear view mirror. If the dash space is limited, ensure it doesn’t block the driver’s vision. They usually are mounted using semi-permanent glue mount or suction cups. 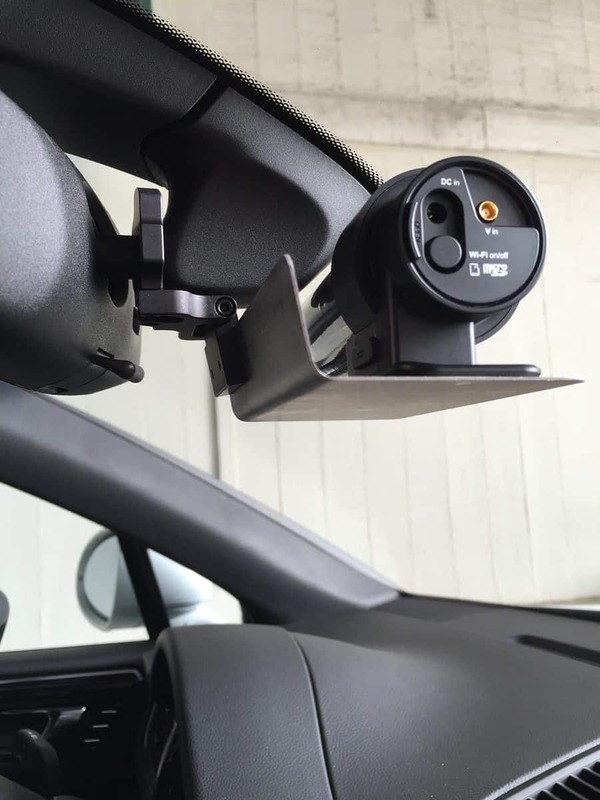 For those with suction cups, reposition can be done with a lot of ease, while adhesive mounts are robust when mounted. Gravity sensors are vital, and it’s an advanced feature in the cameras. It’s a feature that’s significant when the car involves an accident/ crash. When it triggers, the footage is protected to avoid deletion or overwriting. Some have automatic turn on when an impact is detected in parking mode when the camera is off, protecting theft and vandalism. GPS tracking functionality is vital in various ways. It can be a prove since it indicates where the crash occurred if the recording isn’t clear. It also records speeds which is of great aid when issued with wrong speeding tickets. When a different person is using your vehicle, then the GPS logging shows precisely where they are. Check how the camera records in low lights. Ensure that it is furnished with low light ability like low light sensors. 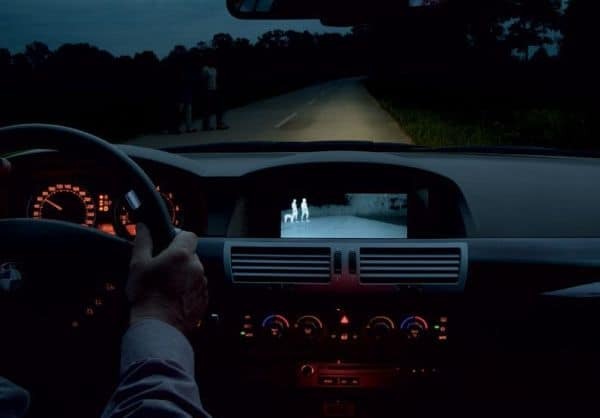 This is a feature that is unavoidable since most accidents happen at night. If the cam has this feature, then it lets your phone to be used as a screen for accessing and controlling the cam. It allows for viewing and downloading recordings and changing the cam settings using an application. A dash cam is a useful device in your car. With the above information on what to look for when buying a dash cam, then you should be capable of purchasing one that exceeds your satisfaction. When purchasing one, check and ensure that the above essential factors are inclusive.